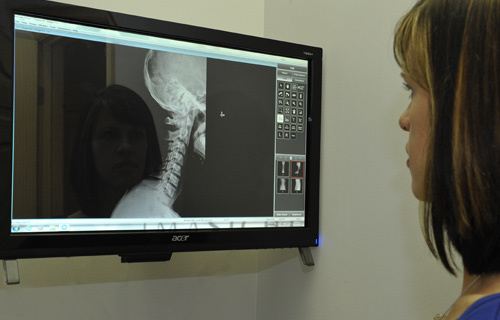 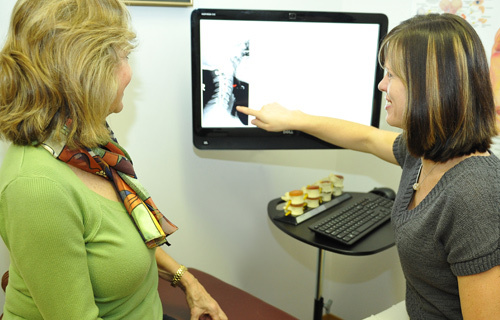 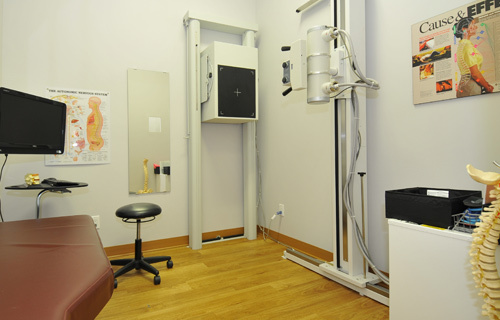 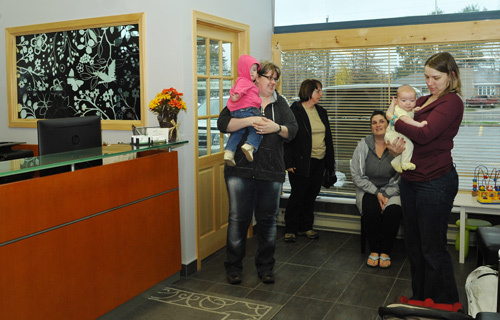 We provide the images below to help you get acquainted with our West Carleton chiropractic office. 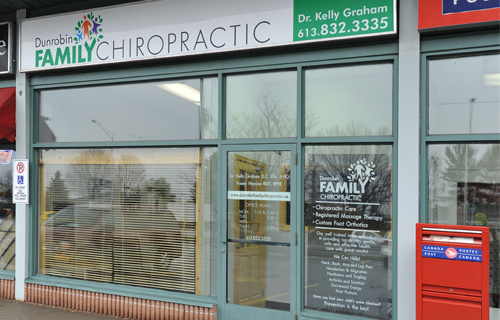 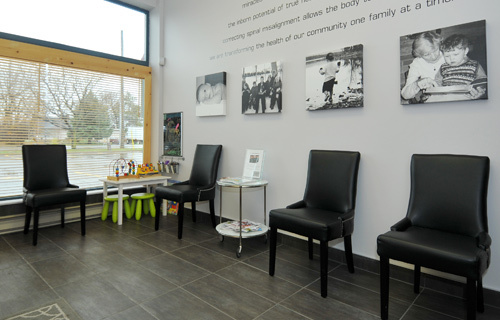 By clicking on each image you can get a feel of what to expect on your first couple visits to Dunrobin Family Chiropractic. 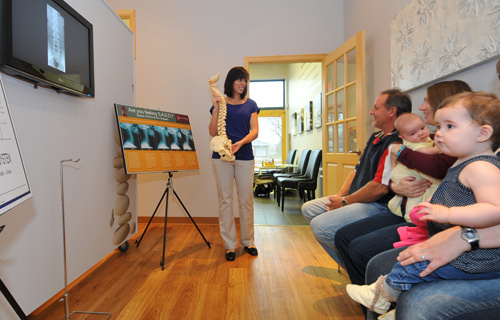 Please contact our Dunrobin chiropractic office to make an appointment and come see us in person!